Assam court has issued a bailable warrant against the Chief Minister of Delhi, Arvind Kejriwal, for not appearing in court yesterday in connection with a defamation case. 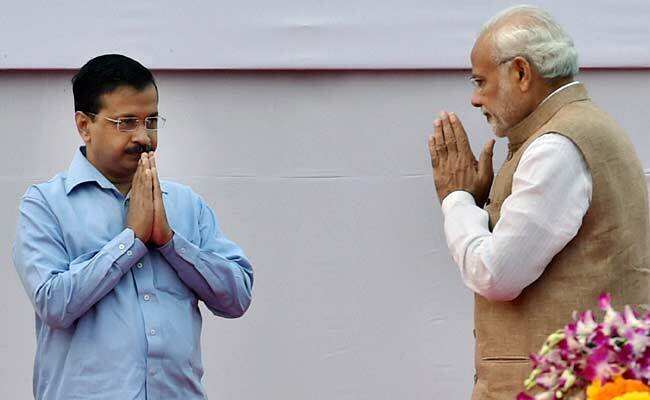 The case was filed after Kejriwal made remarks against Prime Minister Narendra Modi. On December 15, 2016, Kejriwal had tweeted: “Modiji 12 pass hain. Uske baad ki degree farzi hai.” This has led Assam BJP leader Surya Rongphar to file a defamation case against him. He was booked under Sections 499, 500 and 501 of the Indian Penal Code (IPC). Arvind Kejriwal’s lawyer Gurpreet Singh Uppal said that it is not possible for the Kejriwal to leave Delhi due to the municipality election and also because of the nature of his work as a Chief Minister Of Delhi. Court has dismissed the request, observing that Kejriwal had failed to appear once before on January 30. Therefore, a bailable warrant of Rs.10,000 has been issued against Kejriwal and the next date for appearance is fixed on May 8, 2017. Interestingly, Delhi Chief Minister is also facing a defamation case filed by Union Finance Minister Arun Jaitley in the Delhi & District Cricket association matter.